How is radiation therapy used in the treatment of ovarian cancer? 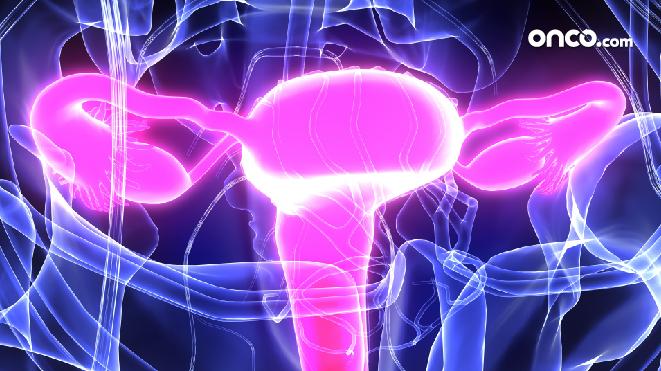 Radiation therapy is the least preferred treatment option for ovarian cancer. Radiation therapy uses high energy X-ray or particles to kill cancer cells. It can be useful where it comes to treating areas near the tumor or in distant areas that are away from the tumor. There are different methods of radiation therapy that are used for ovarian cancer, they are listed below. This procedure uses a machine that focuses a beam on the area that has cancer. This is also known as the main type of radiation therapy used as a treatment for ovarian cancer. These treatments are given five days a week for several weeks and the duration is only for a few minutes. Another form of radiation therapy which is also known as internal radiation. In this method, a device containing radioactive pellets or seeds is placed inside the body, near the area which is affected with cancer. 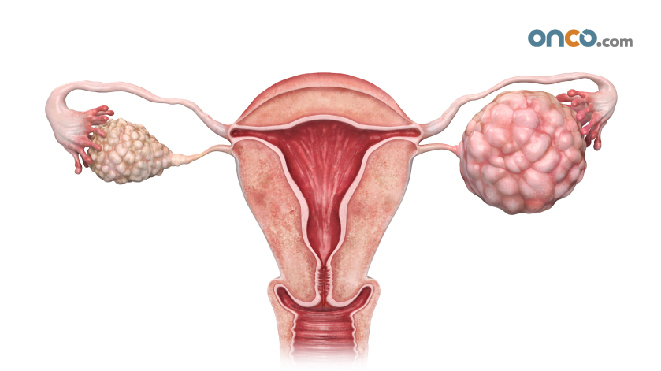 However, this method is very rarely used for ovarian cancer. 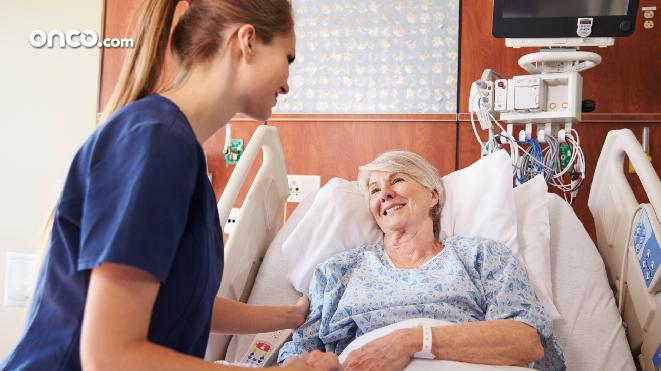 The goal of palliative treatment is to reduce the cancer symptoms to improve the patients quality of life. Before the development of effective chemotherapy, abdominal radiation was used for patients with ovarian cancer. To treat the entire abdominal area, lower than normal doses of chemotherapy were given. 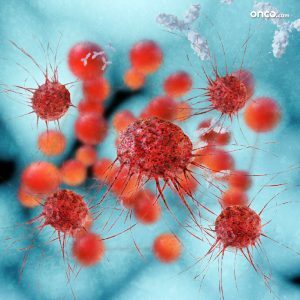 When ovarian cancers become resistant to chemotherapy, they can be given palliative radiation therapy. 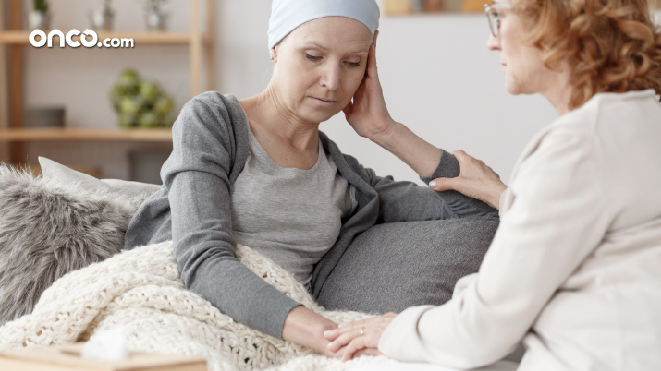 Palliative radiation therapy can also be used in circumstances when cancer has spread to critical areas and cause symptoms such as pain or weakness. 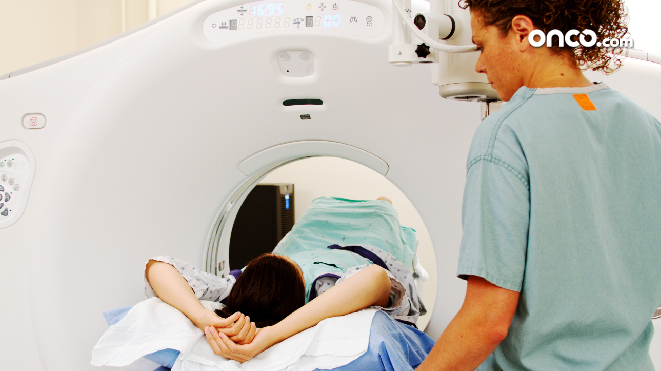 Palliative radiation therapy will help ease out the symptoms and give the patient some relief. Usually, the radio oncologist suggests an effective dosage that will not only be effective on the patient’s symptoms but will also be tolerant by the tissues and organs in the surrounding area. How is radiation therapy delivered to the patient? In patients with ovarian cancer, radiation therapy is given through a machine called a linear accelerator which produces high energy radiation beams that penetrate through the tissue and burn the affected area. With modern radiation therapy, skin burns almost never occur and for widespread ovarian cancer, the abdomen is treated with radiation.